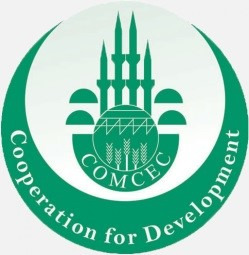 The UASA’s General Secretariat participated in COMCEC 7th Capital Market Regulators Forum held by the Committee for Economic and Commercial Cooperation of the Organization of the Islamic Cooperation “COMCEC” in Ankara/Turkey on the 8th of November 2018. This year's Forum meeting has focused on Capacity Building and investors protection in the Member Countries Through strengthening cooperation in the field of awareness and education and the role of regulators in this regard. The Committee discussed the Crypto Currencies and Islamic Finance subjects and the latest Updates by the Forum Member Authorities in these fields.